In the fight for independence, one young woman seeks freedom for herself. Born an orphan with an unlucky blemish under her eye, Big Mole is stuck running an ornamental fish shop with her roguish boyfriend Hong. When their friend is killed in cold blood on his first day as a secret society gangster, Hong forms a band of brothers and swears ruthless revenge. Big Mole finds herself reeled into a brutal mass murder and dangerous affection for ex-spider boy Kwang, with the colonial police and local investigators hot on their heels. 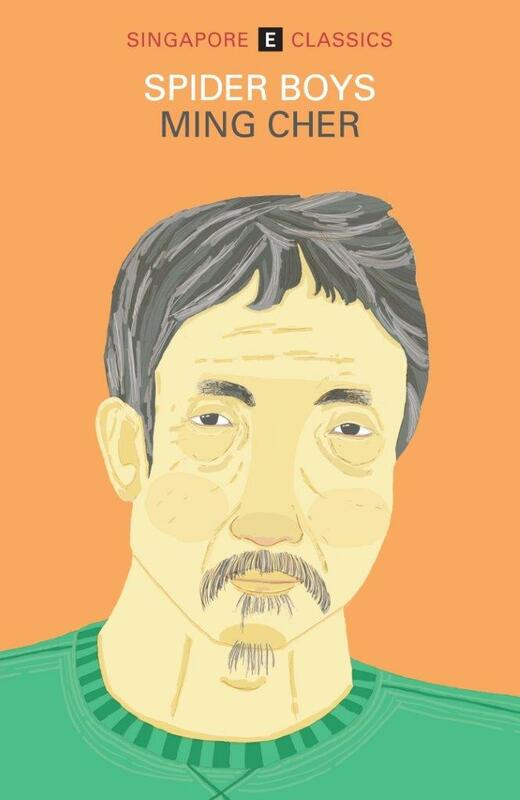 This thrilling sequel to the seminal Spider Boys marks Ming Cher’s long-awaited return after two decades. 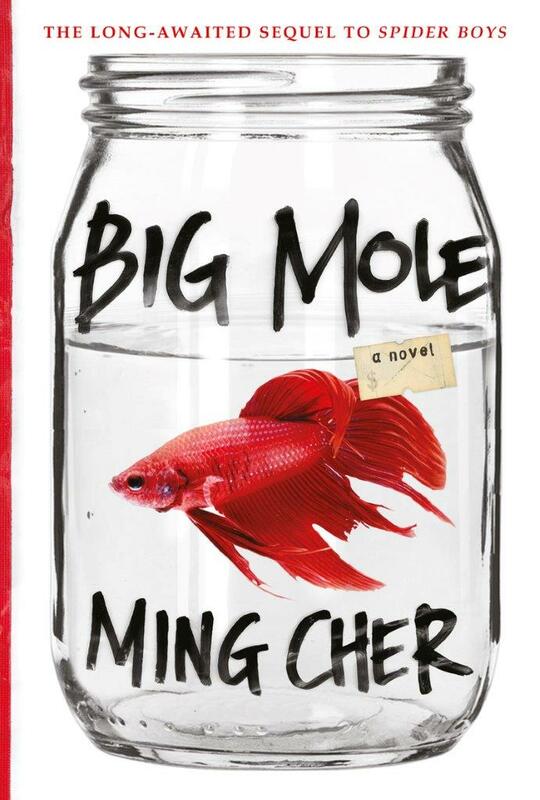 Crackling with the seedy spirit of late 1950’s Singapore, rife with possibilities, Big Mole will transport and invigorate you as, with the tenacity of an exotic fighting fish, one blemish turns to beauty spot. © 2019 Faris Digital Solutions Pte Ltd. All rights reserved.